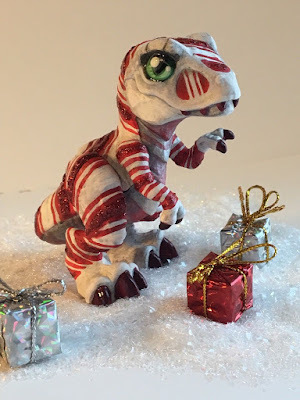 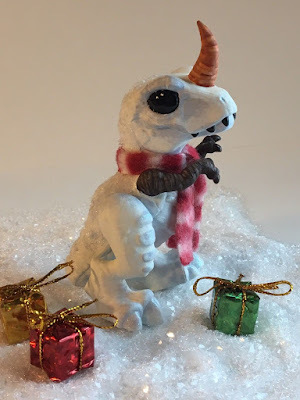 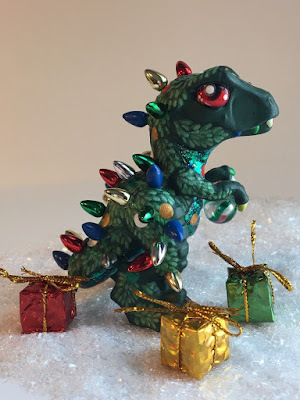 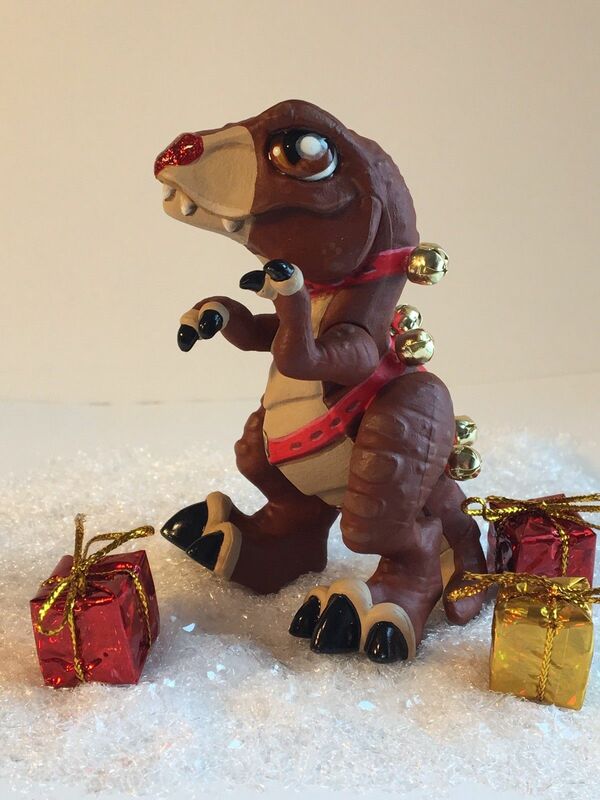 These custom baby T-Rex figures are up for auction here! Oh those are adorable, I love the white horned one. Sadly they are sold out, but you can get prints and cards with their pictures on them here! The Monkees, Wee Me, and Freddy!